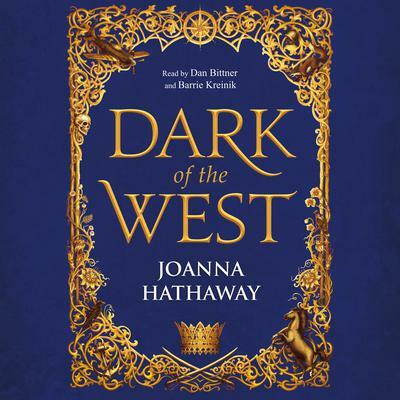 "A novel of court intrigue and action-packed military adventure," Joanna Hathaway's Dark of the West, is a breathtaking YA fantasy debut--first in the Glass Alliance series. 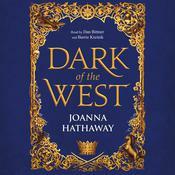 John Heath, author of Actaeon, The Unmanly Intruder, is associate professor of classics and chairman of the Classics Department at Santa Clara University, California. He lives in Menlo Park, California.